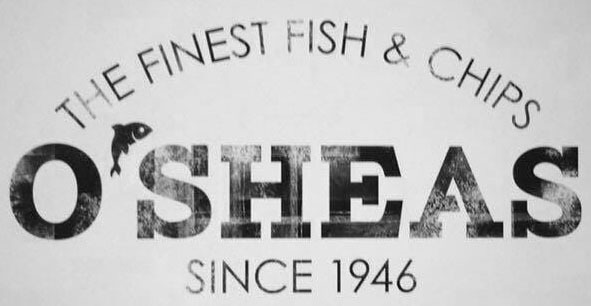 O’Sheas’s Fish & Chip Café Ltd was established in 1946 by the current owners Grandfather. We are fully licensed and situated at the popular seaside resort of Barry Island. With seating inside and out and just yards from the beautiful sandy beach of Whitmore Bay, offering an uninterrupted panoramic view across the Bristol Channel. Our Packaging is all fully recyclable and biodegradable we don’t use any polystyrene products because of the harm they cause to our seas. We're open from 10AM to early evening, 7 days a week dependant on the weather & time of year, though we do like to take Christmas day off! 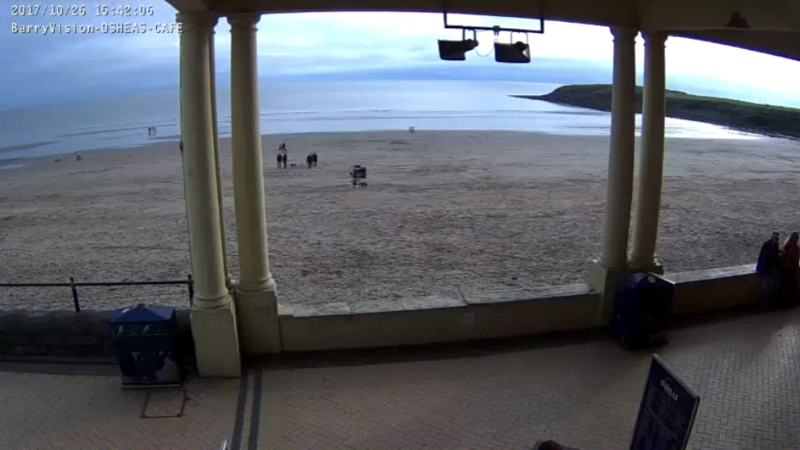 We have not one, but two webcams overlooking Whitmore Bay and our wonderful promenade! 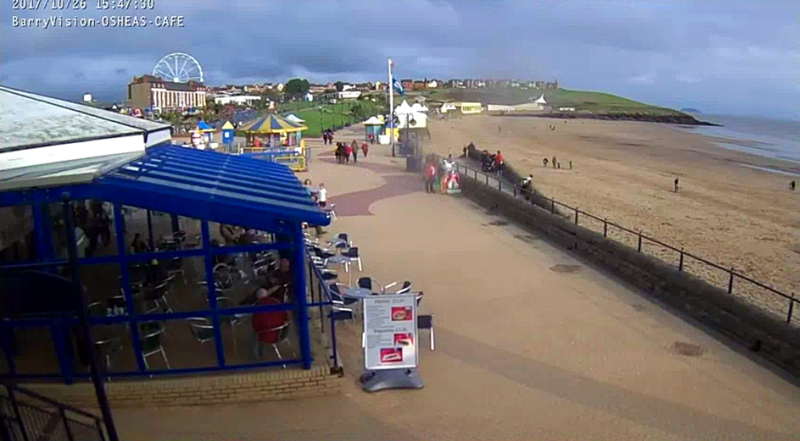 Our promenade cam runs 24hrs a day and offers our global visitors an unprecedented view of our promenade, while our beach cam runs during daylight hours to comply with YouTube restrictions. Please do leave us comments on our webcam feeds, we read them all and love to hear from visitors all over the world! Drop a like or subscribe while you're on our YouTube channels!